Milnthorpe is a small market town on the southern border of Cumbria, 7 miles south of Kendal, once part of the township of Heversham-with-Milnthorpe. 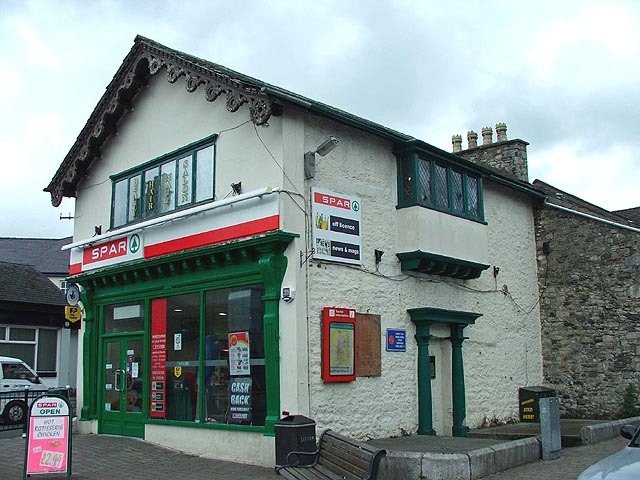 Now spared of heavy traffic, it is an ancient village of limestone buildings, arranged in nooks and crannies and along narrow lanes. 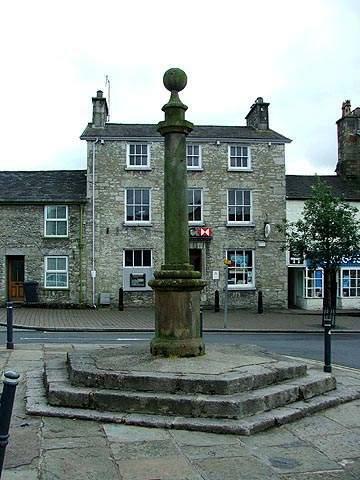 Visitors passing through on the A6 heading towards Kendal in the north or Lancaster in the south might overlook this gem, whose narrow lanes and historic, beautiful buildings recall a time when a coach and four was more common than a four-wheel drive. 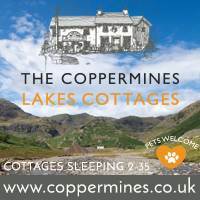 The Market Square is bordered on three sides by pretty cottages and inviting shops. The fourth side opens out on to green lawns and trees leading up to an imposing and very attractive 19th century church of St Thomas. 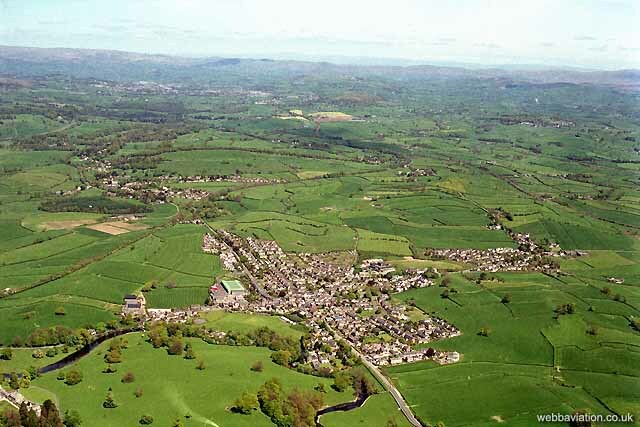 Milnthorpe was a medieval market town and, apart from Kendal, was the most important community in the area. 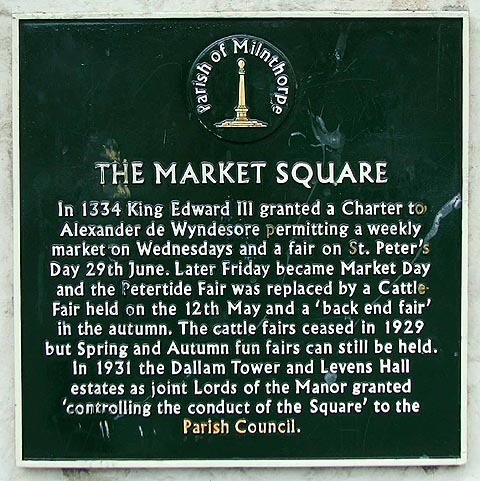 In 1334 King Edward III granted a Charter to Alexander de Wyndesore permitting a weekly market on Wednesdays and a fair on St Peter’s Day 29th June. Later Friday became Market Day and the Petertide Fair was replaced by a Cattle Fair held on the 12th may and a ‘back to fair’ in the Autumn. The cattle fairs ceased in 1929 but Spring and Autumn fun fairs can still be held. Overlooking The Green and The Square is the rather splendid 19th century St Thomas’ church, designed by Kendal architectGeorge Webster. 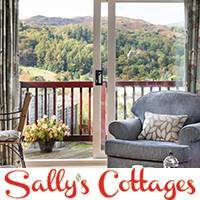 Local industry includes a 300-year old comb making business, farming, and tourism, being a convenient stop off point for coaches en-route to the Lake District. Just to the north is Levens Hall, famed for its topiary. 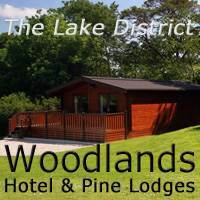 Two miles south of Milnthorpe, near Holme is the Lakeland Wildlife Oasis – half zoo, half museum. About 1 mile south of Milnthorpe, near Beetham village is the Heron Corn Mill, a restored working 18th century water mill, driven by 14ft breast-shot waterwheel.